REO = Real Estate Owned (Bank Owned). Also known as Foreclosed Properties. Keep in mind, these foreclosed listings do not necessarily represent the best 'deal' in a given market. Times have changed greatly since the big housing market crash of 2007-2009. 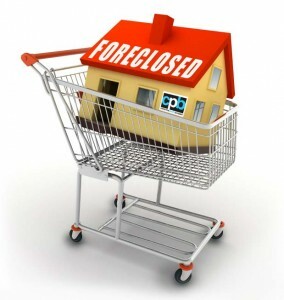 Nevertheless, here is a list of the 10 most recent REO/Foreclosed properties to hit the market. If you would like access to more listings, just let me know, and I'll enable a search for you. Contact me to get started! Top 10 Newest REO - Foreclosure Listings - in the Bay Area!